Laura Adams, managing director of Carlton Real Estate, said there were 222 Oqood registrations on off-plan apartments and villas above Dh5 million last year, the most expensive being a Dh60-million Bulgari apartment. “Luxury is subjective, but in regard to pricing, I think it’s pretty fair to say anything above Dh5 million would be considered luxury,” she noted. According to Firas Al Msaddi, CEO of fäm Properties, luxury properties are doing very well due to low supply. “Properties that are low in supply tend to be luxurious. The prices of Bulgari Residences today are the same as when they were launched, while in many developments prices have softened 5 or 10 per cent,” said Al Msaddi. Secondary market luxury sales are also performing well. “Purchases are being made by cash-rich end users looking to take advantage of the available deals,” said Kinshuk Kulshreshtha, associate director at Luxhabitat. According to Adams, 136 apartments with a price tag of above Dh5 million were sold last year in the secondary market. Of these, 35 were in Downtown Dubai, 39 on Palm Jumeirah, 17 in Dubai Marina, and 28 in Jumeirah. The most expensive apartment was sold in May in Jumeirah 1 for Dh24.5 million. There were also 422 villa transfers with a price of above Dh5 million. The most expensive villa was sold in September in Emirates Hills for Dh90 million, said Adams. 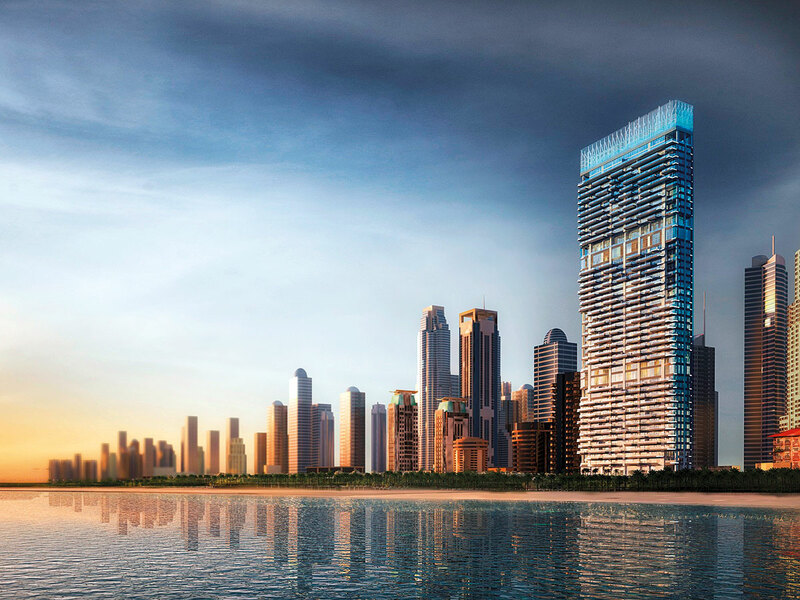 The only residential tower in JBR with private beachfront access, 1/JBR will offer panoramic sea views from all units. Each apartment features sundecks and floor-to-ceiling windows. The building also has a dedicated roundabout for easy access to and from the community. “At the end of 2019, we will see the handover of the long-awaited 1/JBR, which is said to offer unparalleled luxury,” says Adams. Home to an 18-hole golf course and an equestrian and polo club, Arabian Ranches has been expanded with several new villa communities due to strong investor response. The last phase has now been released, which means that this mature community has a lot more potential to grow, according to Taha. Cycling enthusiasts will love the proximity to the Al Qudra cycling track. Home to the Ain Dubai observation wheel, Bluewaters Island offers contemporary apartments. “The entire area is very well-planned, giving rise to a beachfront-loving community. You have direct access from Shaikh Zayed Road, so you can skip the JBR traffic,” says Taha. Habtoor City encompasses three hotels, three residential towers and leisure activities such as the La Perle By Dragone show, a tennis academy, boutiques and cafés on the boulevard and waterfront. “The area has everything — nightlife, theatres, high-end hotels and luxury apartments due for completion next year,” says Adams. Palm Jumeirah has many handovers this year, including the two exclusive fronds. Omniyat’s One Palm is another luxury project to look out for. The island community is also maturing. “With the completion of high-quality developments such as Serenia, Alef, and Muraba, the quality of the apartments at Palm Jumeirah is bound to increase,” says Taha. 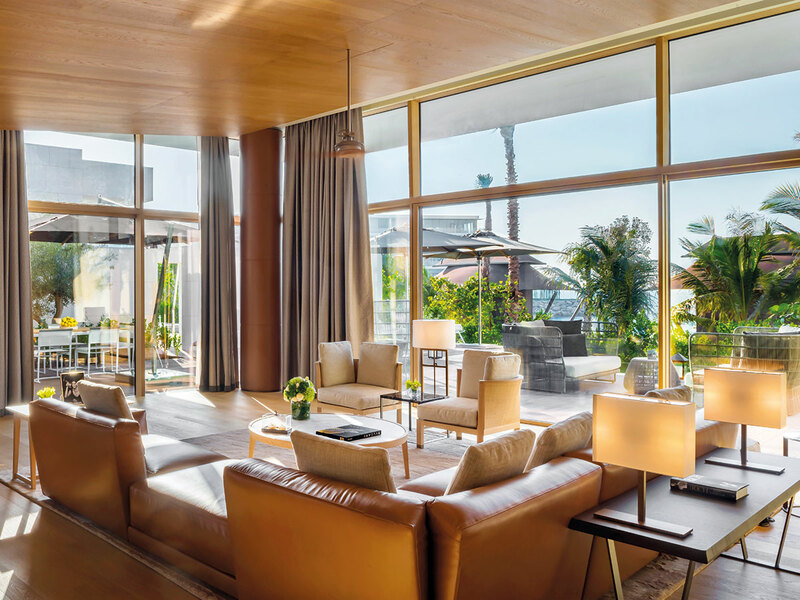 Situated on a private island off the coast of Jumeirah, Bulgari Resort & Residences features 165 apartments, eight penthouses, 15 mansions and a five-star hotel. “I visited the residences last week and was blown away by the build quality, tranquillity and views,” says Adams. Al Msaddi notes that owners selling these properties are now asking for 10-20 per cent premium.